Service included is liaising with the client to help find a suitable bore hole position, drilling the hole, installing the bore casing, gravel packing and developing the bore ready for pump installation, our water bore drill rig is on tracks and has been modified to fit through a space of 2.4m width and 1.8m height enabling us to drill in suburban locations inaccessible to most other rigs available. 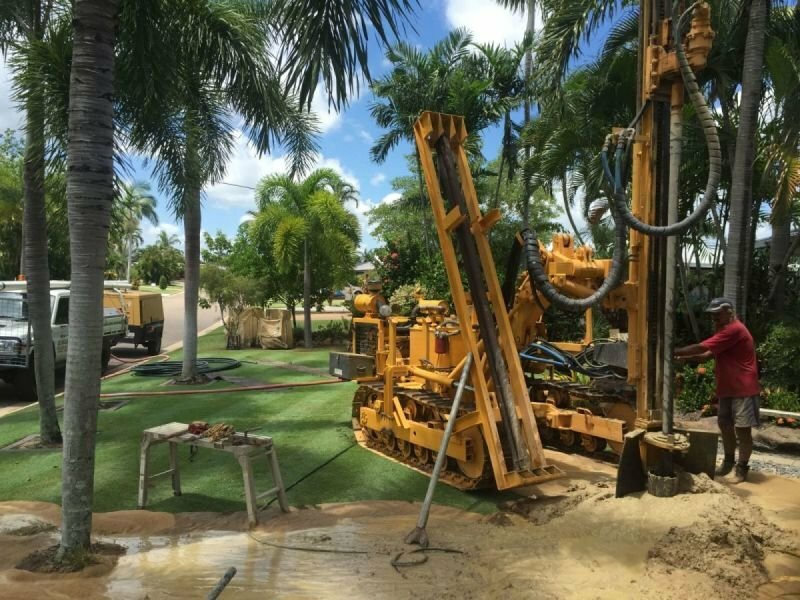 The rig is set up for drilling through both soft and hard rock formations and utilizes compressed air as the drill hole flushing medium allowing us to accurately locate water entry depth into the bore hole. 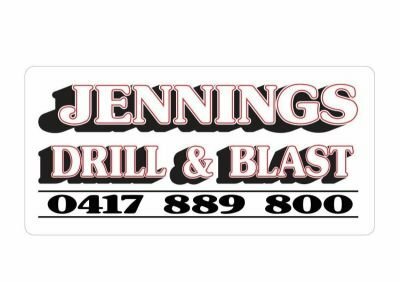 All bore drilling / installation work is performed to the " Minimum Construction Requirements For Water Bores In Australia " by our in house licensed driller.